LOG-IC Certiscan desktop readers are the easiest and fastest way to deploy Evidencia's RFID sensors and deliver instant savings through a more efficient and optimal cold chain management. 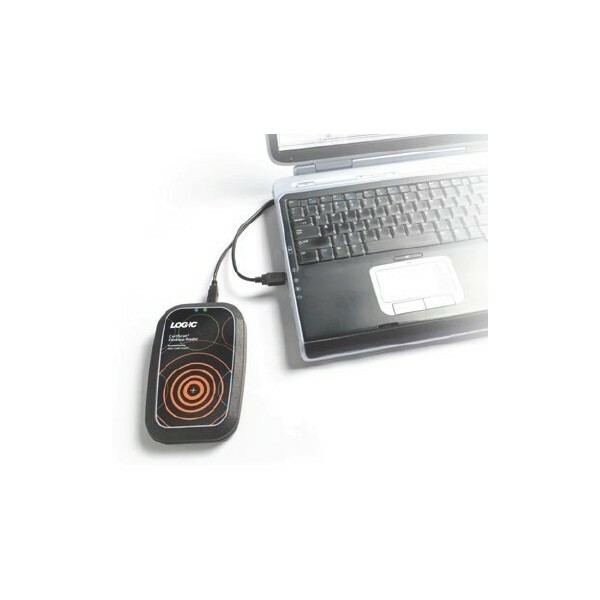 Our LOG-IC Certiscan desktop reader is the entry-level RFID reader interface for our temperature loggers. 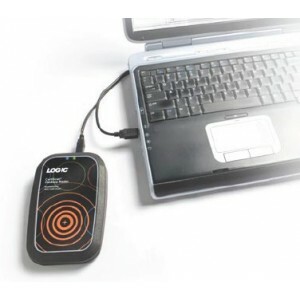 They allow users to access our RFID sensors for wireless data retrieval as well as using our USB loggers for data extraction and PDF reports. With our RFID Certiscan scanners, you can quickly access the data from our tags and share, email, print, save, analyze all the relevant information to optimize your cold chain. Each LOG-IC desktop RFID reader also has a unique ID, linked to the data from each tag it scans, for greater traceability and control. You may also benefit from LOG-IC Certiscan Handheld readers, designed for our RFID temperature loggers, deliver tremendous efficiency savings with wireless temperature verification and activation and the ability to capture and view temperature data without opening boxes. LOG-IC readers simplify every step in the process, reducing your risk with faster access to vital data.